For over 25 years Wessex Technology has provided world-class secure imaging solutions to demanding, high volume users such as the UK’s Royal Mail and the United States Postal Service. Our secure scanning systems are widely used across Europe and Asia. Countermark brings an innovative and unique approach to high-speed security marking, combining internet technology with our engineering expertise in optics, electronics and software. Consistent quality is at the heart of everything we do at Wessex Technology. 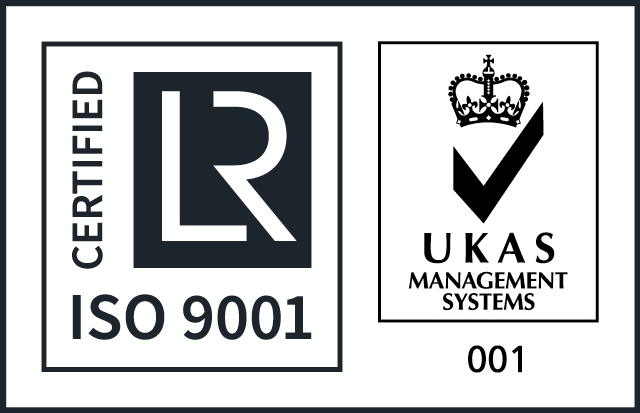 We are proud to have been ISO9001 certified since 1994.